Ok. Here is a Great Bootleg Of Big L From 2006. 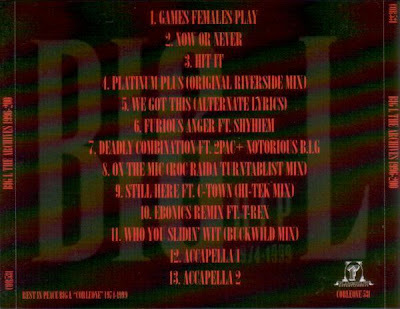 Which Was Released From Hiphopspot.com.. which is not Available since the website Have Been Tooken down due to selling & reproduction of Unreleased/Bootlegs Of Many Artists such as 2Pac, The Notorious B.I.G., Big L, Snoop Doggy Dogg, Big Pun & Others. Hiphopspot.com in 2002 is known for re-releasing & revising the Makaveli 2-17 Bootleg Collection. This Album Is A Banger & A MustGet! For Any Big L Fan Out There. From The Tracks Furious Anger (Ft. Shyhiem) to the Deadly Combination (Remix) (Ft. 2Pac & The Notorious B.I.G.) and also a Roc Raida Turntablist Mix Of The Track On The Mic. Makes It All worth The download. 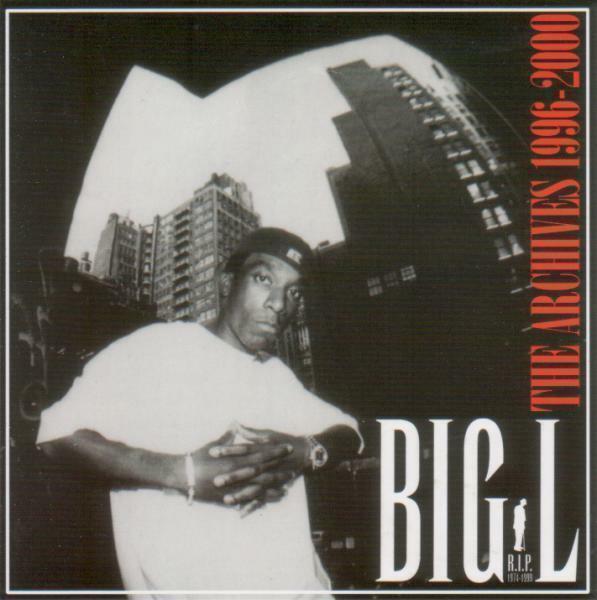 Big L is Personally One Of My Favorite MC's Of All Time. He Never Let Me Down With His Lyrics. Check It Out!